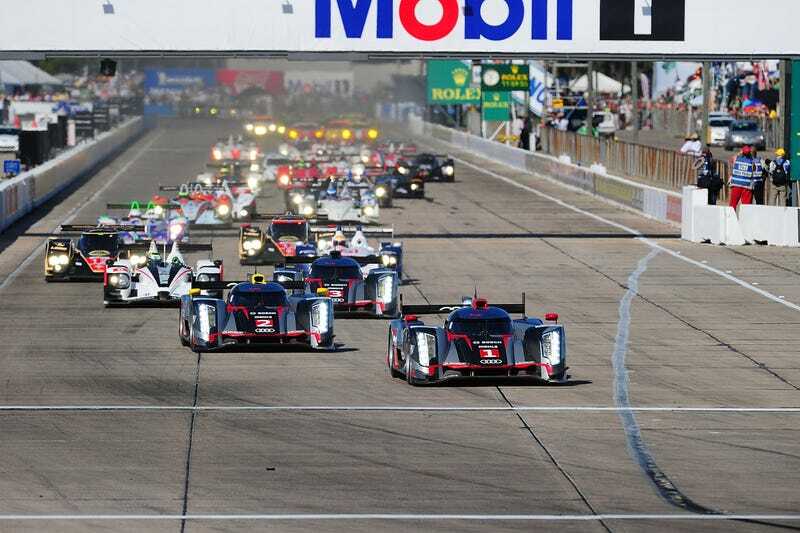 Looks like the World Endurance Championship is massively restructuring in the wake of Porsche’s exit. Upshot, I think Toyota’s LMP1 program is over (LMP1-L manufacturer was always the thing that they were reported to oppose the most, and they already don’t want to do a full season), and although there’s comments about the hybrids having a role, who’s gonna spend the money on one to get only a weak advantage? And, I think with the focus on LMP1-L, that shows where the ACO’s thoughts are on DPi... but I see LMP1-L as the worst of both the LMP1 and DPi worlds - manufacturers spend on chassis and aero that they can’t easily market, and then are running a lower-tech powertrain package like DPi (OK, not that bad, but it’s not LMP1-H levels).